Busch Gardens Tampa is a somewhat schizophrenic mixture of zoological park and amusement park, with a dash of variety show thrown in. Given the seemingly disparate demands of these elements, the designers have done an admirable job of creating an attractive whole. 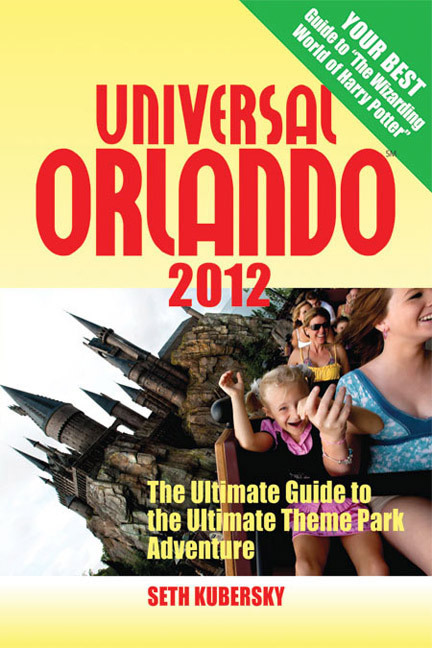 Aesthetically, a stroll through Busch Gardens is one of the most pleasing in Central Florida. Like any good theme park, Busch Gardens has one. In this case it’s Africa, the mysterious continent so linked in the popular imagination with wild animals and adventure. Borrowing a page from the Disney manual, the park is divided into “lands,” or as Busch calls them, “themed areas.” With few exceptions, they take their names from countries or regions in Africa. The metaphor works wonderfully for the zoo side of things, although it results in the occasional oddity (Clydesdales in Egypt?). It is largely extraneous to the park’s other elements. A roller coaster is a roller coaster, whether it’s named after an Egyptian god (Montu) or in a Congolese dialect (Kumba). 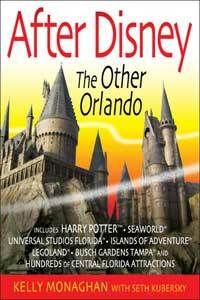 So why schlep to Tampa for another theme park? There are two main answers: the animals and the roller coasters. Disney’s Animal Kingdom has created some competition to Busch’s great apes and white Bengal tigers, but it has just one roller coaster. SeaWorld has animals and thrill rides, too, but it is short on land-based mammals. There are other reasons, as well. For early risers at least, Busch Gardens is a very doable day trip from Orlando. And Busch even provides shuttle service from SeaWorld, to spare you the hassle of driving. 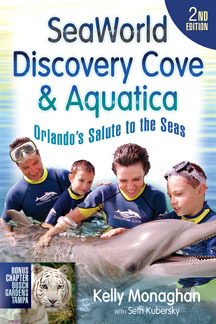 The inclusion of Busch Gardens in SeaWorld’s reasonably priced Passports and its participation in the Orlando FlexTicket program (see Chapter One: Introduction & Orientation) adds another incentive to make the trip. Finally, Busch Gardens Africa has an allure all its own. The innovative animal habitats temper the frenzy of the rides, and the rides give you something to do when just sitting and watching begins to pale. The park is beautifully designed with some absolutely enchanting nooks and crannies. While it’s a great place to do things, Busch Gardens is also a delightful place simply to be. My only caution would be that the amusement park side of the equation can tend to overshadow the zoo. Many of the animal exhibits reward quiet, patient observation, but the excitement generated by the smorgasbord of giant roller coasters and splashy water rides will make it hard to cultivate a contemplative state of mind, especially for the younger members of your party. Perhaps the best strategy is to use exhibits like the Myombe Reserve (great apes), Edge of Africa (lions and hippos), and the walk-through aviary to chill out and cool down between bouts of manic activity. Another strategy is to devote one visit to the amusement park rides, another to the zoo exhibits.